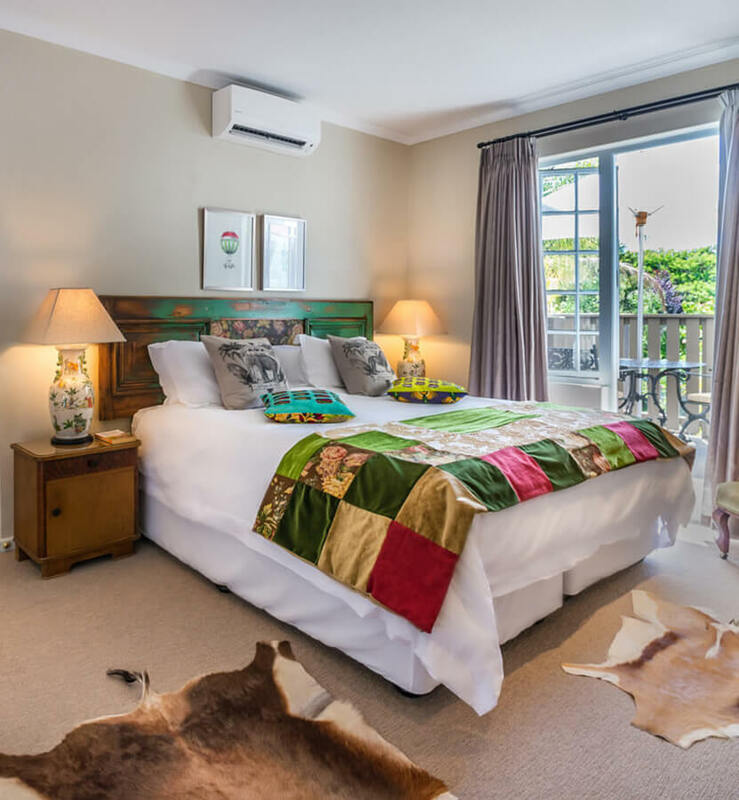 Endless research and sourcing of collector’s items in quaint dealerships worldwide results in beautiful rooms, lovingly decorated with exquisite décor in every room. A love for art and rich fabrics, lavishly used and displayed throughout the guesthouses creates a unique sense of warmth, style and charm. 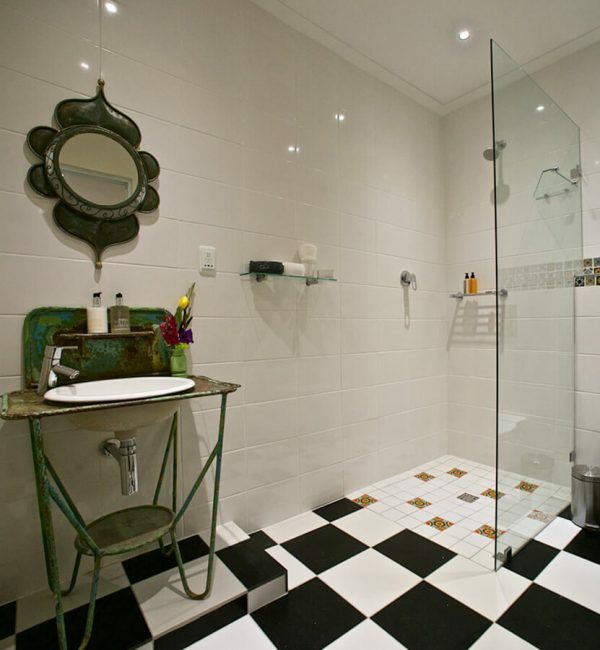 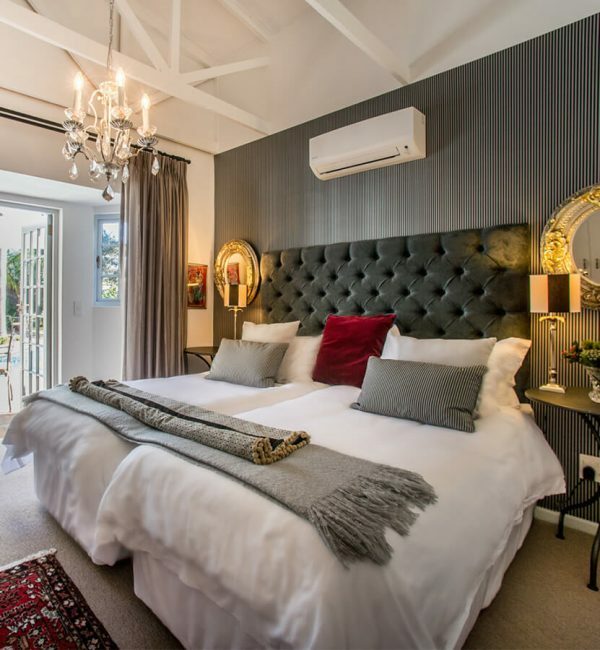 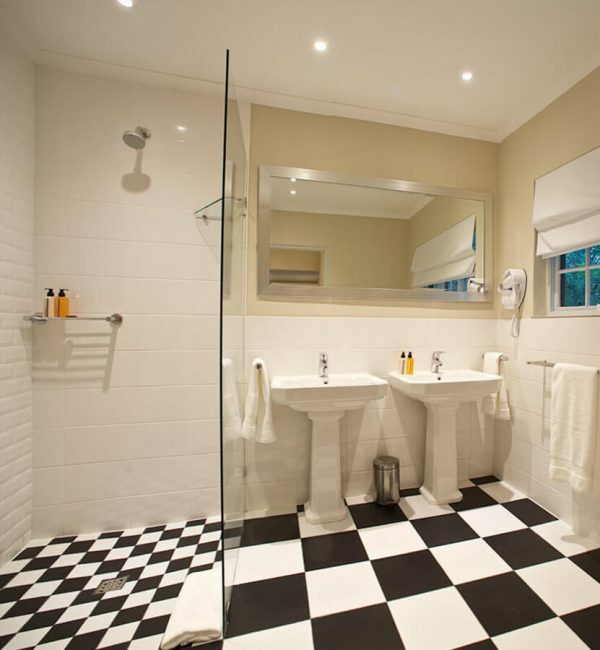 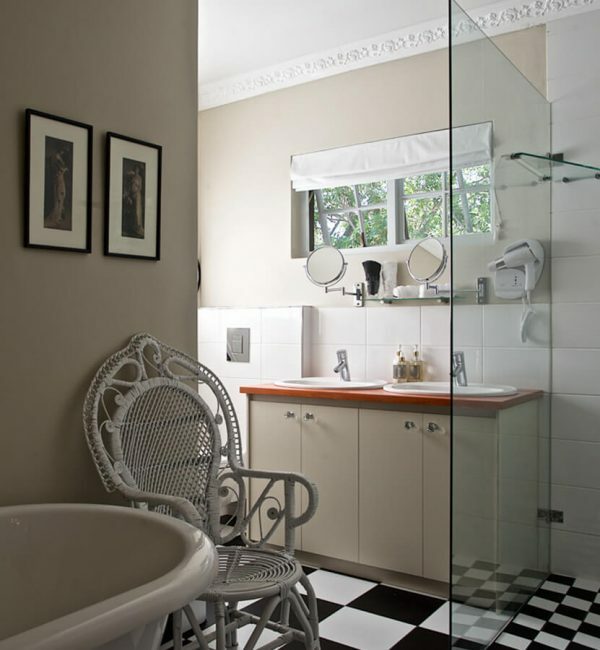 This 7 room, 4 star Boutique Guesthouse is situated at 29 Lovell Avenue, Die Boord, Stellenbosch. There are 6 rooms and 1 self-catering apartment. 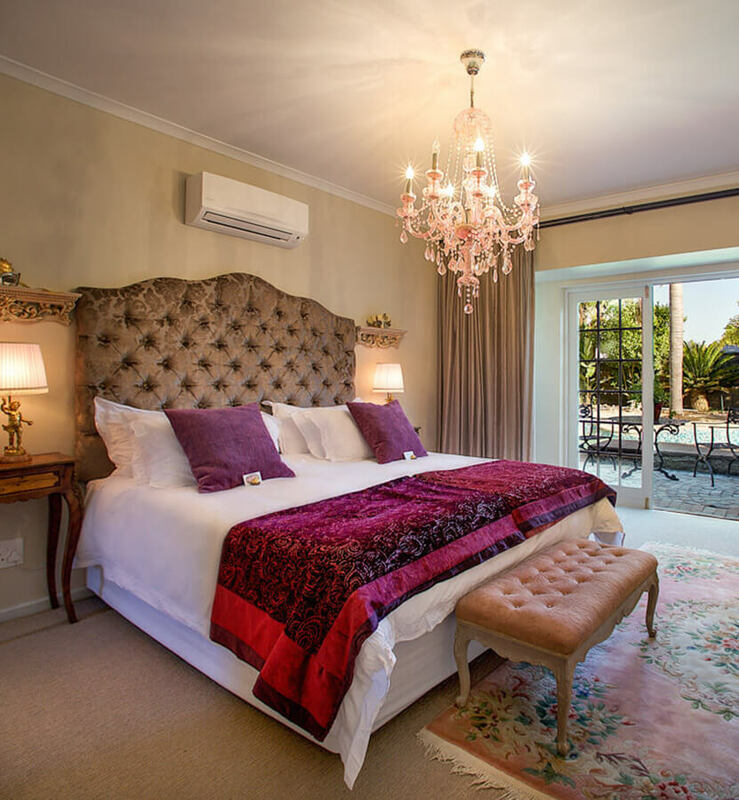 All reservations made through our website includes breakfast except for the self-catering apartment. Baruch on Lovell Guest House has a large swimming pool and outside entertainment area. This property is also ideal for corporate clients, as it offers a state of the art boardroom facility that can cater for up to 22 delegates.